Recommended for Increases stamina and makes the marital life happy and permanent. Venus is the planet of beauty and luxury. 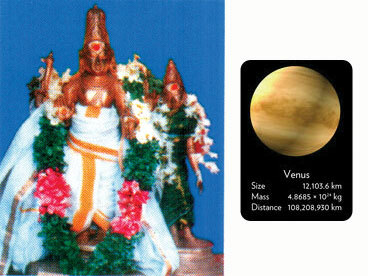 Venus rules the signs of Taurus and Libra of the Zodiac. 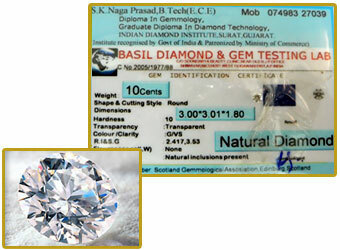 The gem of Venus is the Natural Diamond and the metal is Gold. The day of Venus is Friday. It is also known as Vajra and Heera.